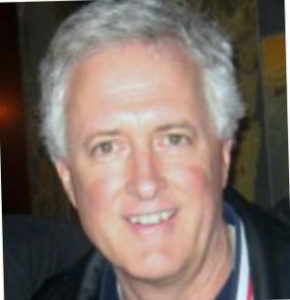 Mark McKee- presently lives in Dallas and has been a classroom teacher 38 years. Mark enjoys following basketball at the high school level, reading, cycling and walking. 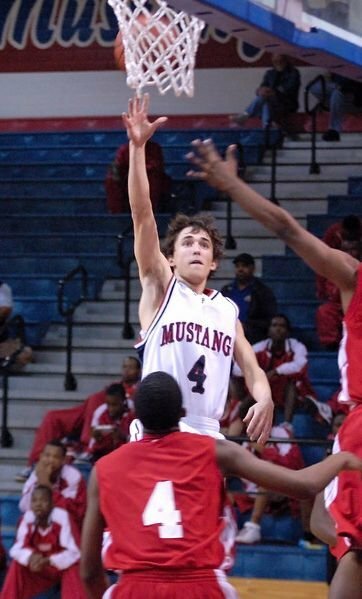 He has written for Tex-Preps Basketball Magazine for the last eleven years. He has three great kids, Sammy, Lindsey and Kelly. Mark was the former Head Basketball Coach at J.J. Pearce High School in Richardson and was heavily involved in Club and AAU basketball for the last 20 years. His coaching career covered 35 years. He will continue his coverage of Texas High School basketball with Volume II, the 1980s.